The Magee Mission Team was formed in 1998 and is affiliated with BMDMI, Baptist Medical and Dental Mission International. 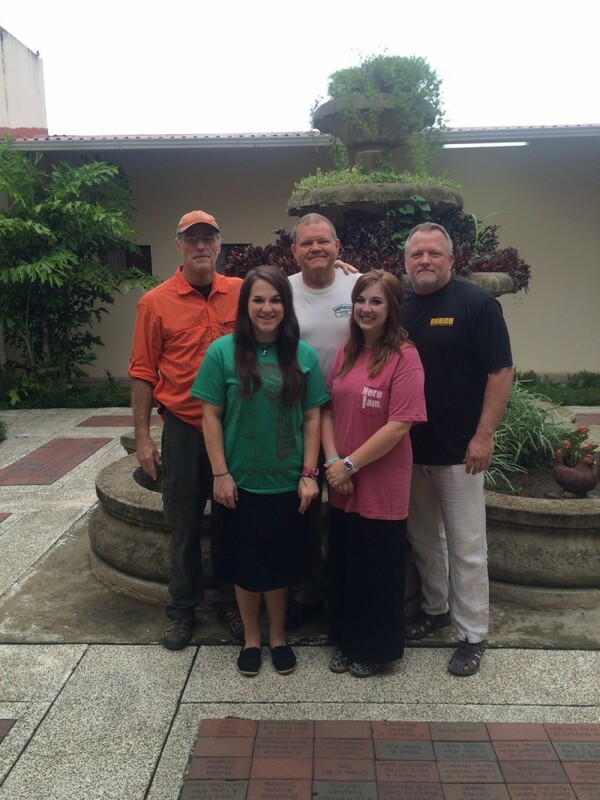 Every June, a group of short-term missionaries travel to Honduras for a week of service. Clergy, doctors, dentists, veterinarians, pharmacists, and many other willing workers share Christ and strive to meet needs of the poor. While each team member is responsible for their individual team fees for the trip, these fees have nothing to do with the enormous cost of funding a team to serve the Lord for a week in Honduras. Bibles have to be purchased along with many other things like medicine, dental meds and supplies, vet meds and supplies, beans and rice, shoes, food for the team, and eye glasses. Like everything else, the cost of these items has risen dramatically over the last few years. Approximately five years ago you could fund a team for around $25,000; however, that cost has now risen to over $30,000. In an effort to help fund our God-given task of serving the poor people of Honduras, First United Methodist Church of Magee has a simple, safe process for online contributions using a secure website link. 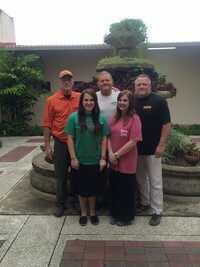 If you feel led to make a contribution to our Magee Mission Team, please click on the link below. While everyone is not called to serve the Lord on the mission field, you can still become part of "God's Mission Team" by helping fund our mission efforts to the poorest of the poor in Honduras.